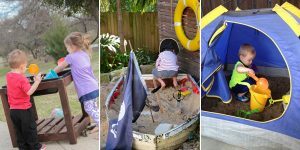 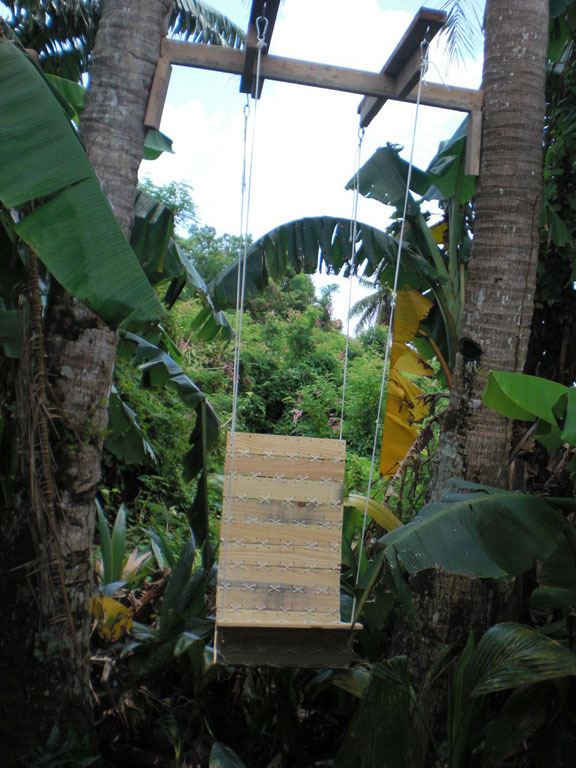 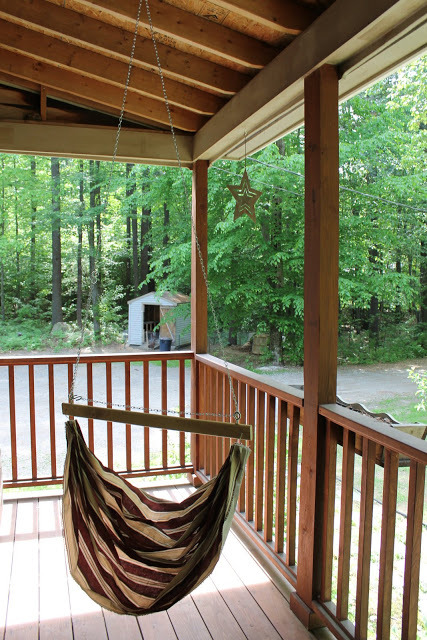 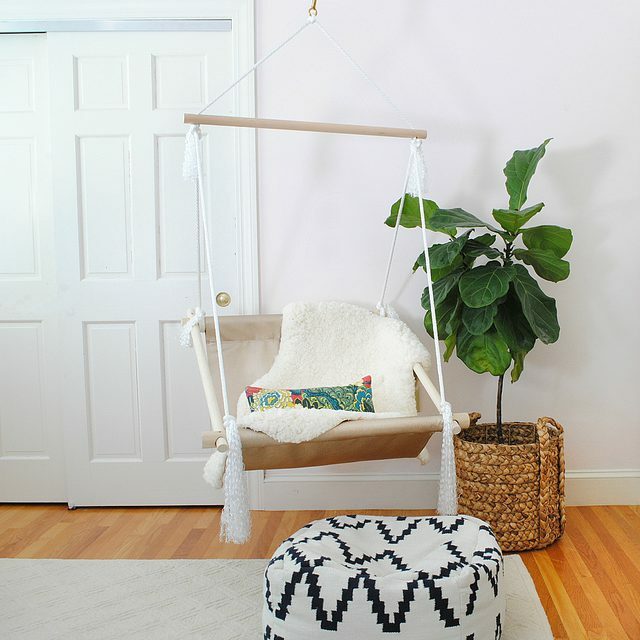 The hanging chair is not difficult to build and it is a great place for a relaxing sway for you or your children. 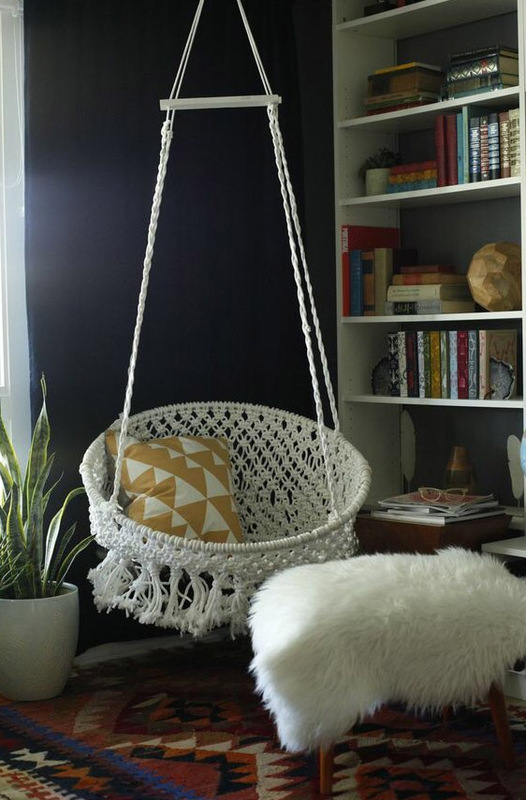 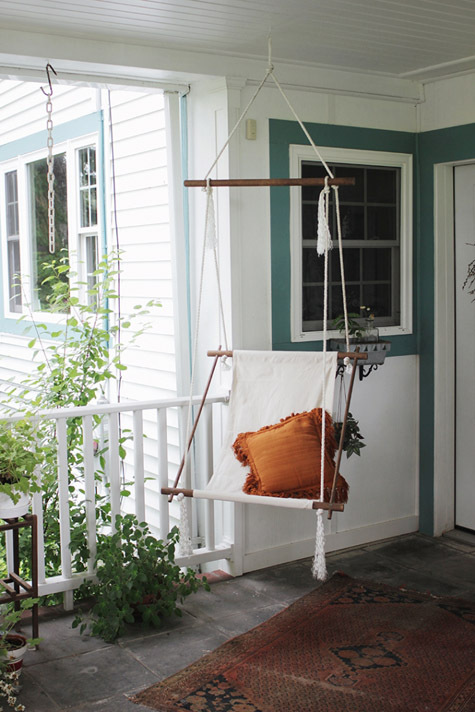 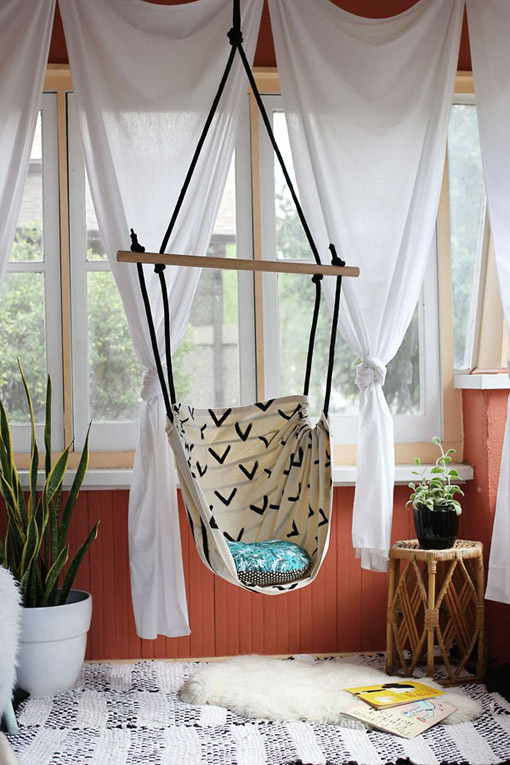 The hanging chair will perfectly suit to living room as part of a relaxing zone. 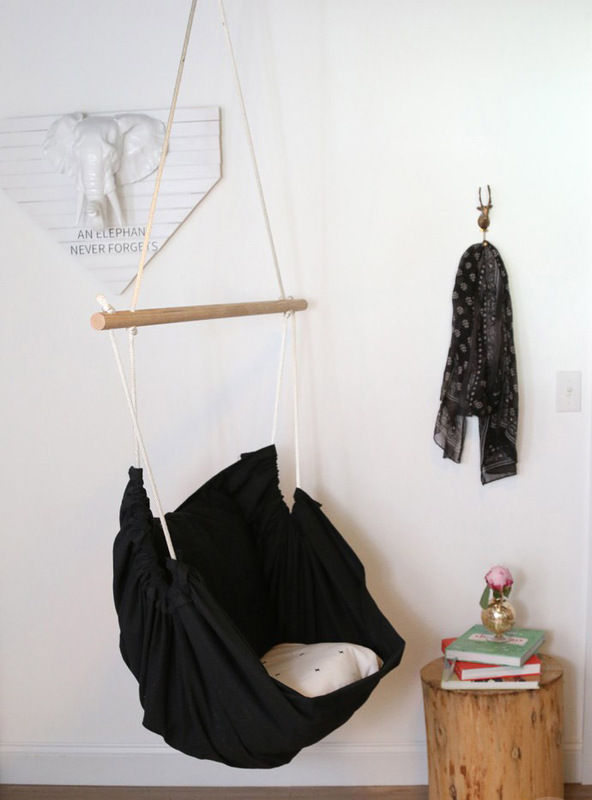 Placing the hanging chair in children’s rooms will make the youngest happier. 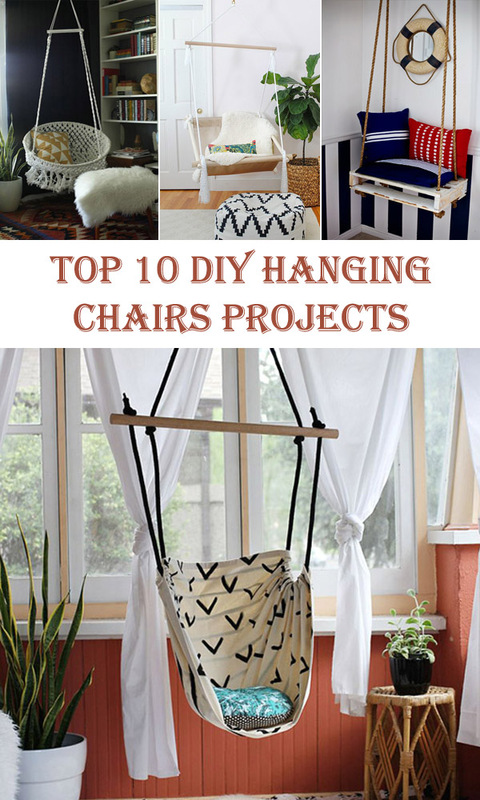 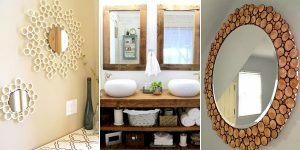 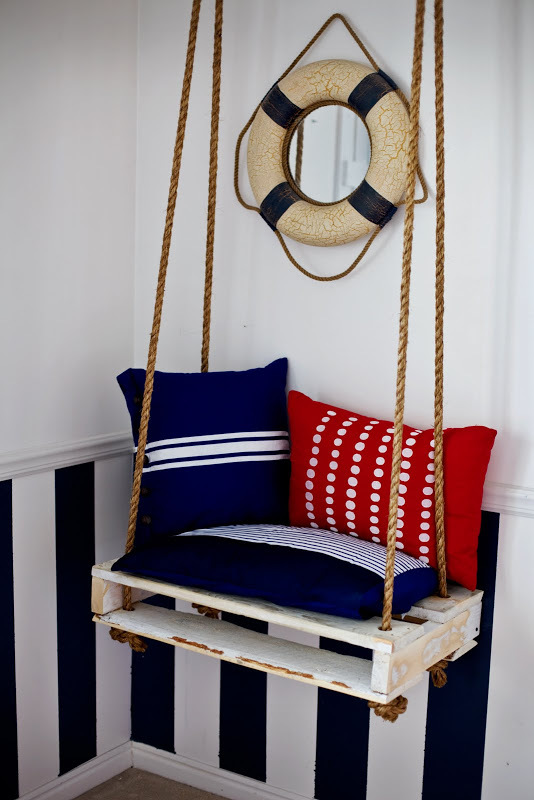 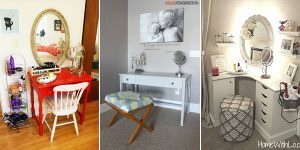 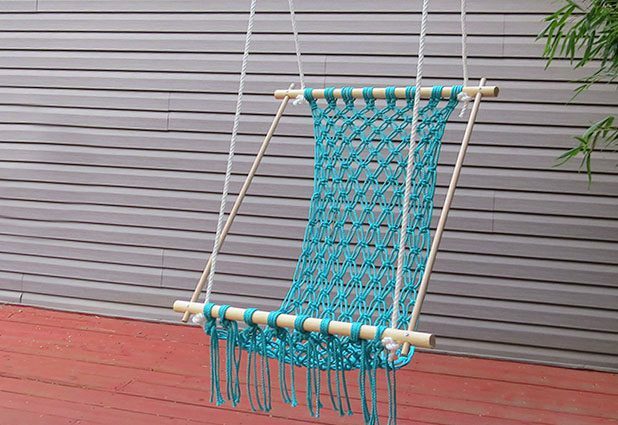 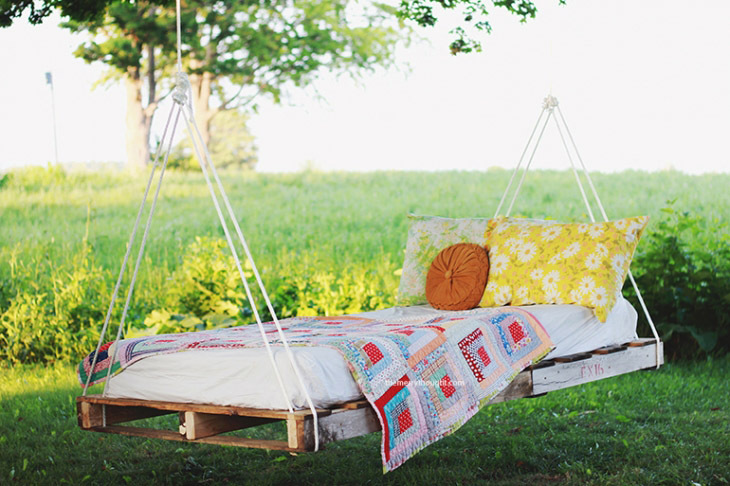 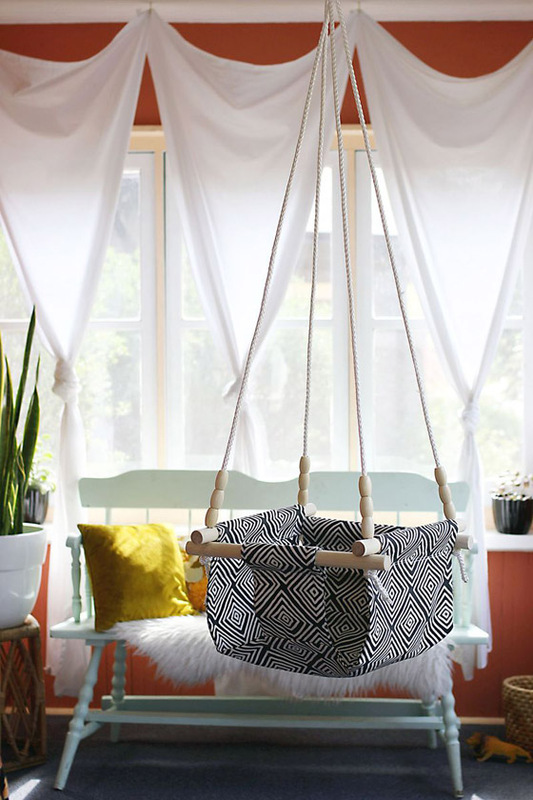 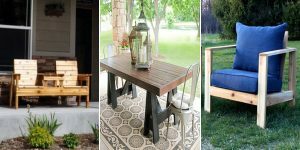 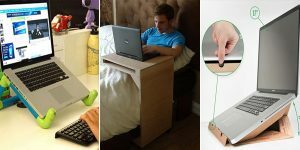 You can create hanging chair for yourself by use DIY hanging chairs projects, which are below.